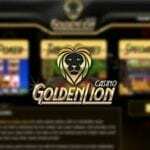 Under the Sea Casino Bonus Event Intertops $120,000! 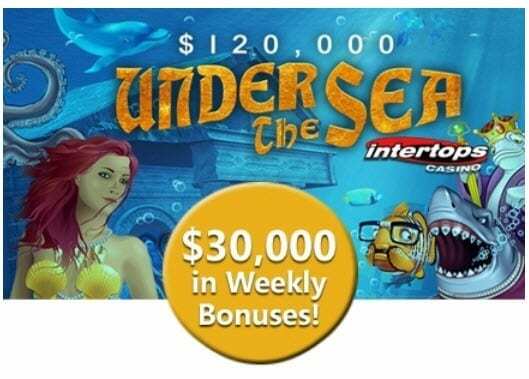 Bonus Event Intertops Casino – Under the Sea $120,000! Throughout the month of June Intertops Casino is pampering its gamblers with an extraordinary lucrative event worth $120,000! Taking the name of Under the Sea Casino Bonus Event, this occasion will allow many frequent Intertops Casino players, around 300, to be rewarded with $500 bonuses, and for 50 more players bonuses worth $150 will be available. 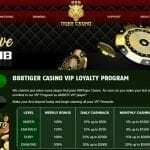 But only 1 of its loyal members will be a lucky winner, as Intertops casino will preserve a weekly $1,000 prize that will be available in cash For any game played using Real Time Games you will increase the points earned and go up in the leaderboard ranking, increasing your chances to win up to $500 in Intertops casino bonuses. The decision to open a variety of bonus chances was taken by the online casino manager who wants to reward his loyal players but also make winnings possible for those who don’t play frequently. For those who played only at the beginning of the week there will always a chance to randomly be awarded with on of the Thrusday bonuses. Also winning them players can collect point to climb the leaderboard ranking during the weekend and qualify for a bigger bonus on Monday!